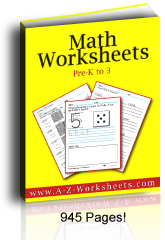 First Grade Math Worksheets: Addition, subtraction, shapes, and more. 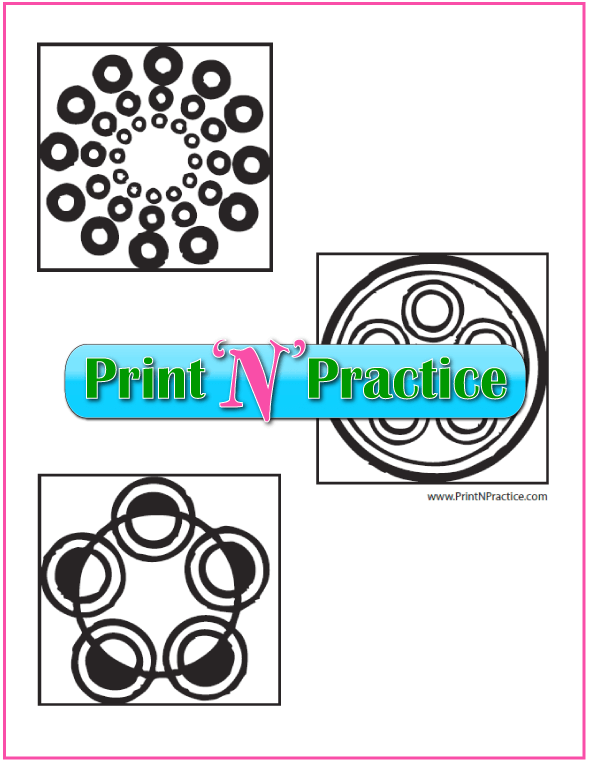 Shape worksheets have geometric coloring pages: circles, ovals, rectangles, squares, triangles, stars, and others cover fractions. 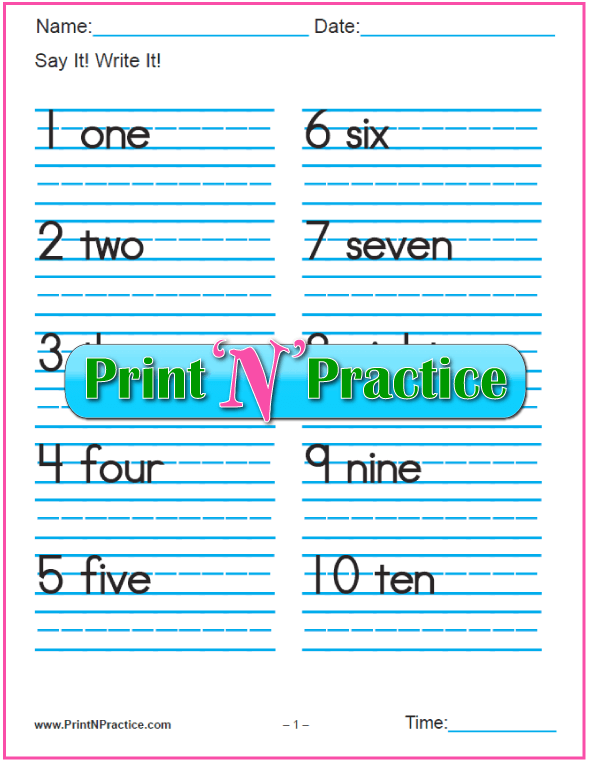 First grade number writing worksheets. 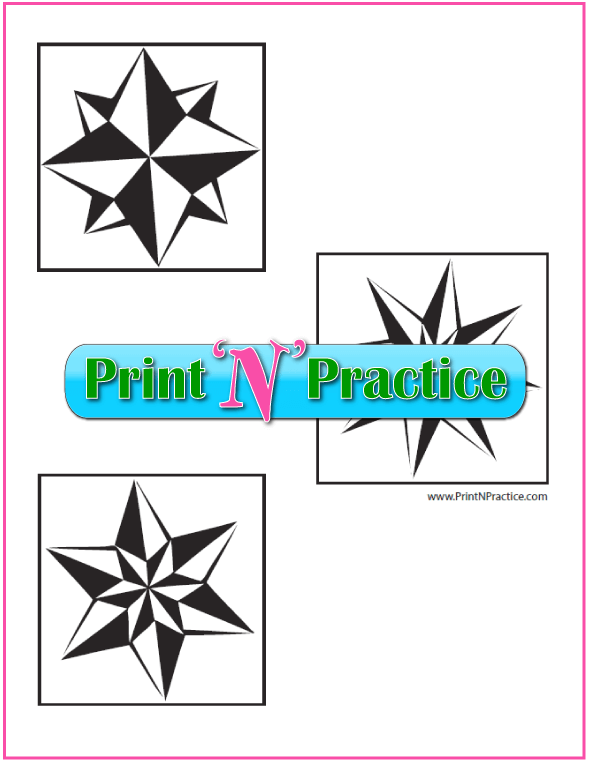 Use these printable shape worksheets to review the different shapes and to make some associations with Math concepts. 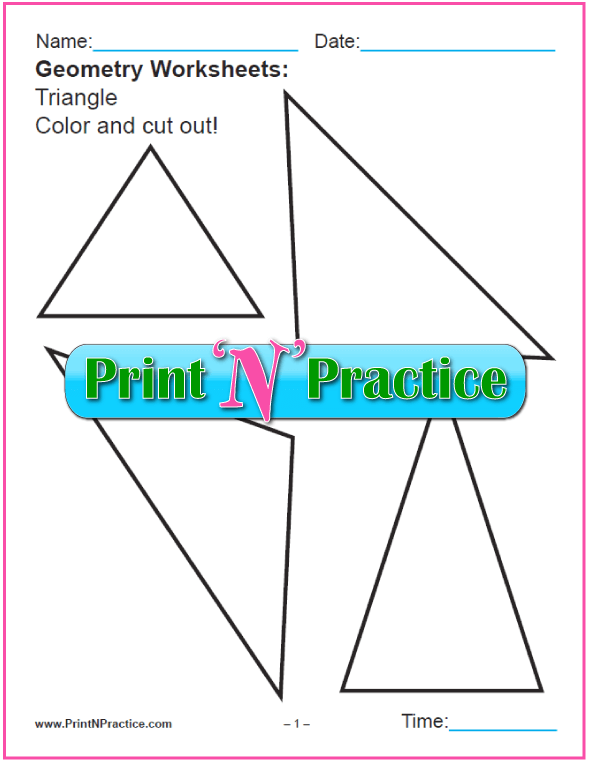 See loads more geometric and shape coloring pages at ColorWithFuzzy. So many times kids need just a bit more practice than they get from their school and Math programs. 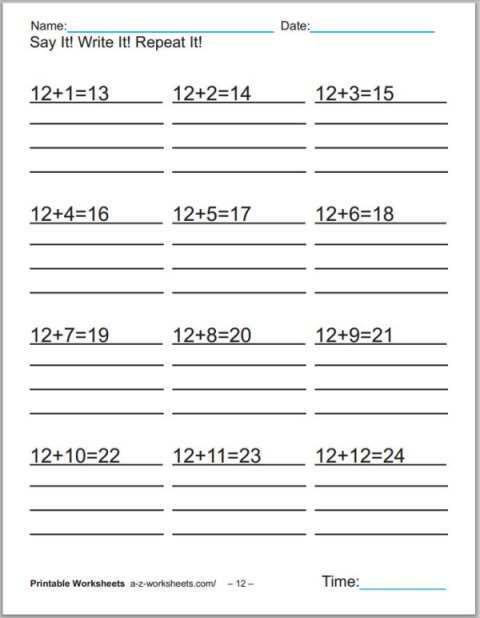 Give your students practice with these super easy assignments. 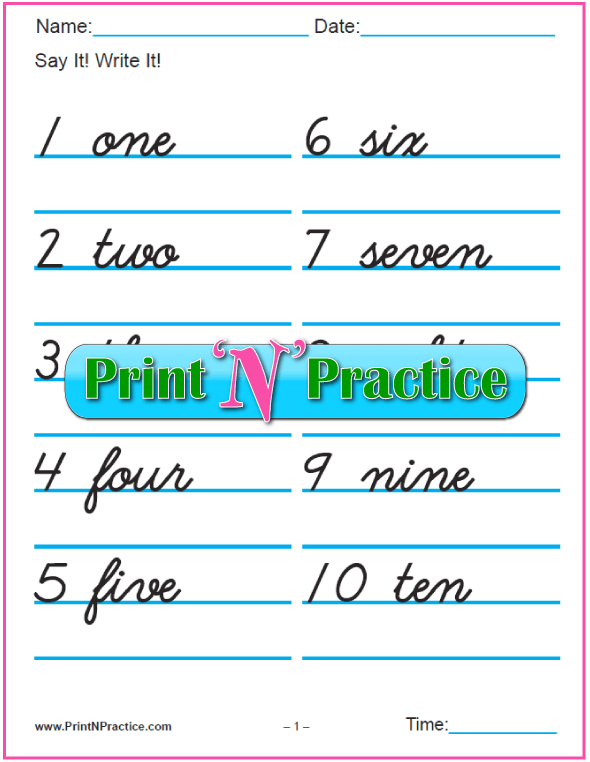 Writing the numbers gives the kinesthetic boost that some students need to be able to remember the names. Encourage students to say the names of the numbers as they write or color the figures so that they'll remember them better. 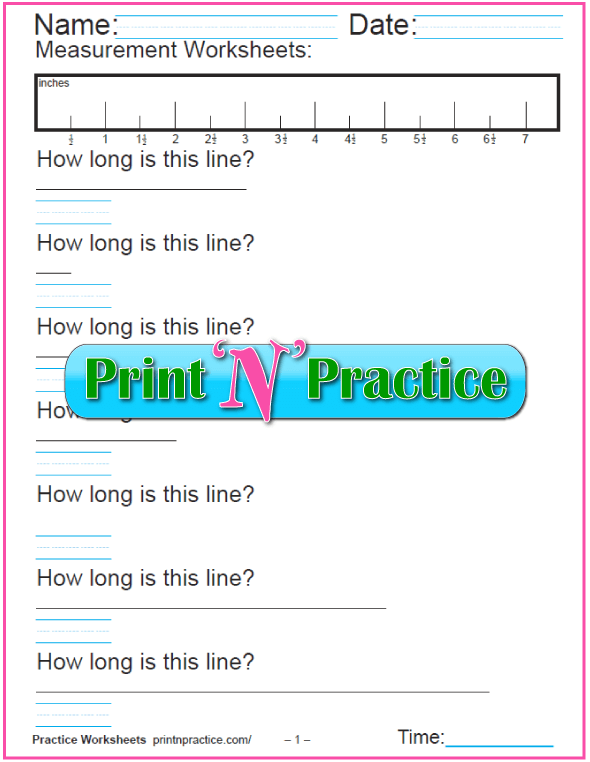 Our kids found it easier to write numbers with ruled lines and a good model. Most children do because they know the limits. 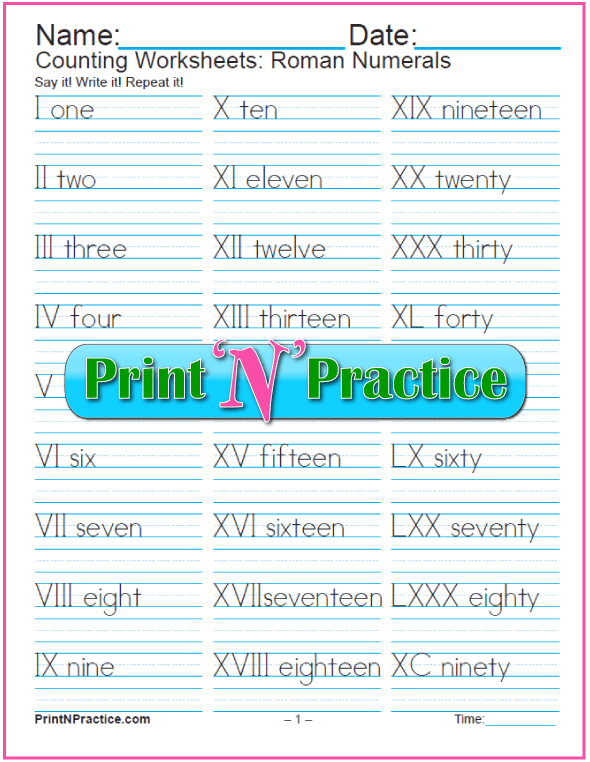 Practice Writing Roman Numerals - One through ninety. 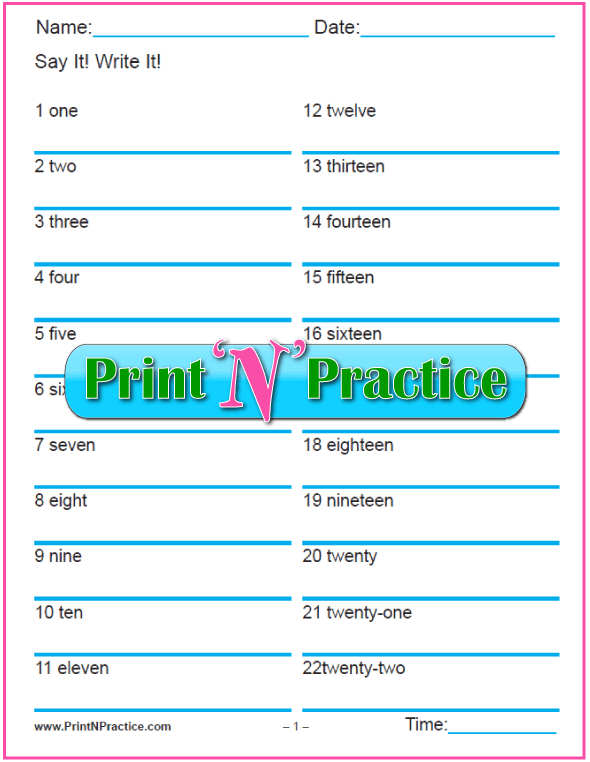 See more of our number writing worksheets and Roman numeral worksheets here. and the metric system (millimeters, centimeters, meters, and kilometers). 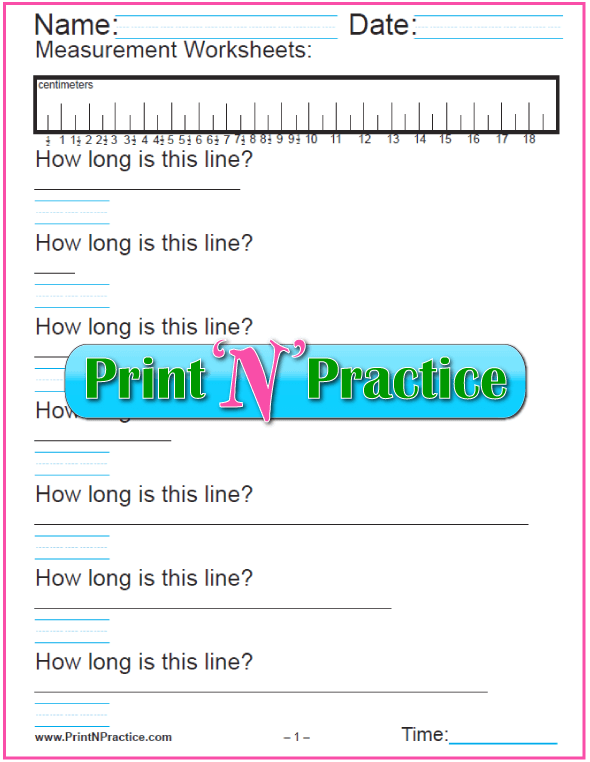 These printable measurement worksheets are accurate. You can cut out the printable ruler for standard measurements. One set measures inches and the other measures centimeters. Our regular Math books are the Saxon Math textbooks. I love, love, love John Saxon's Investigations every ten lessons. His Investigation for measuring with rulers was so helpful and his Investigation for measuring quarts and gallons has stuck with our children ever since the first class. I myself had not ever seen it that easily put. I myself have remembered them better and have been able to explain them better. Pour 3 teaspoons into one tablespoon. Pour 4 tablespoons into a quarter cup measure. Pour 4 quarter cup measures into 1 cup measure. Pour 4 cups into one quart measure (milk jug or Ball Jar). Pour 2 quarts into one half gallon measure (pitcher). Pour 2 half gallons into one gallon measure (milk jug). You can make all sorts of associations with this. What happens when I cannot find a tablespoon? Simply use three teaspoons. If I have a gallon of cranberry sauce for Thanksgiving, how many pints or quarts can I give as gifts? If the children see real life examples, they remember the proportions in measuring more easily. Lay three 12 inch rulers next to a yard stick. Tell a nearby landmark that is a mile away. Lay a meter stick next to the yardstick to show that it's longer. Name another landmark that is a kilometer away. 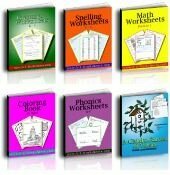 Saxon Math books also have first grade Math worksheets. 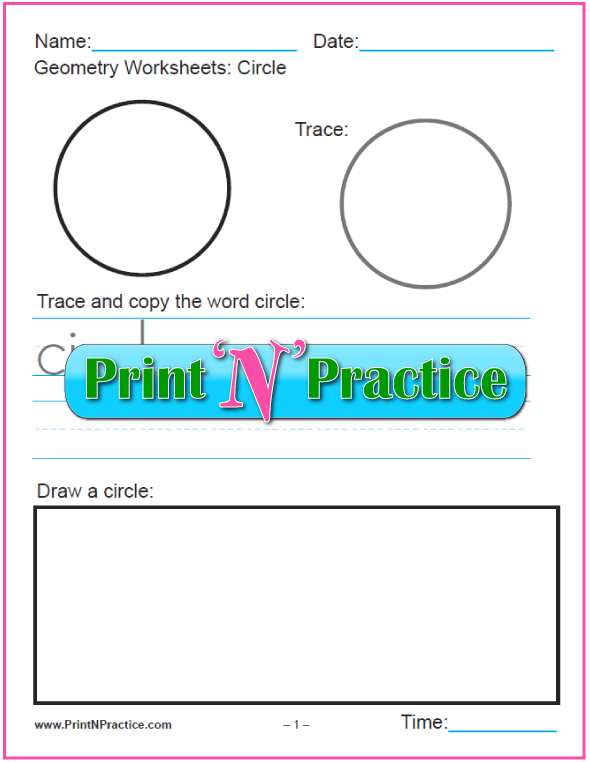 We also have Christmas number writing worksheets with the classic Twelve Days of Christmas pictures to color. 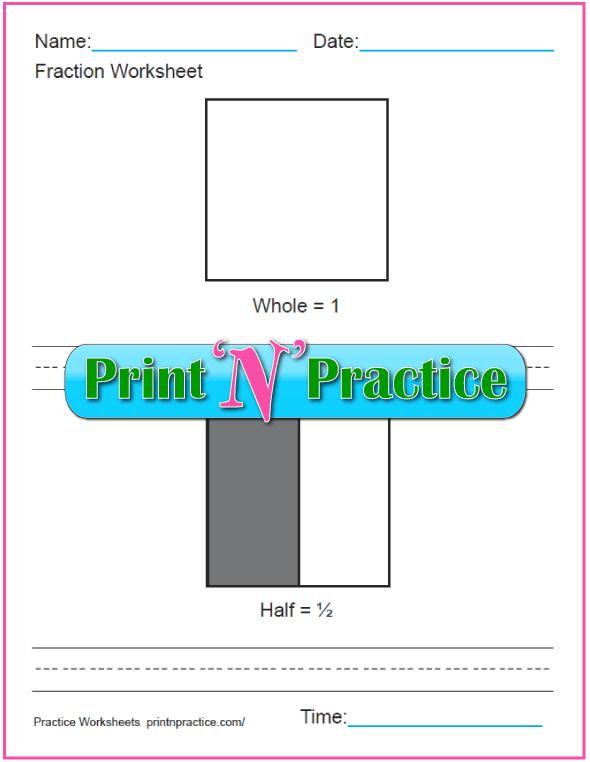 Printable graph paper with inch and centimeter sizes in many colors. 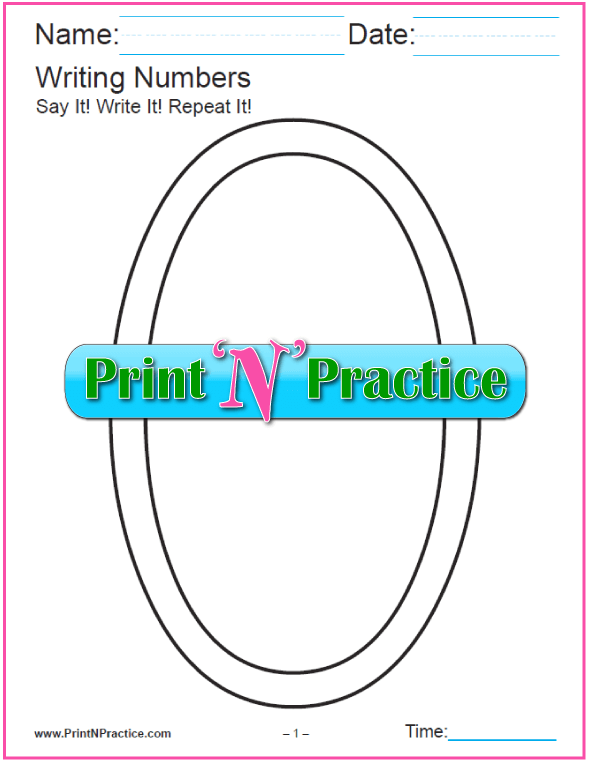 Printable clock worksheets with printable clock face to cut. 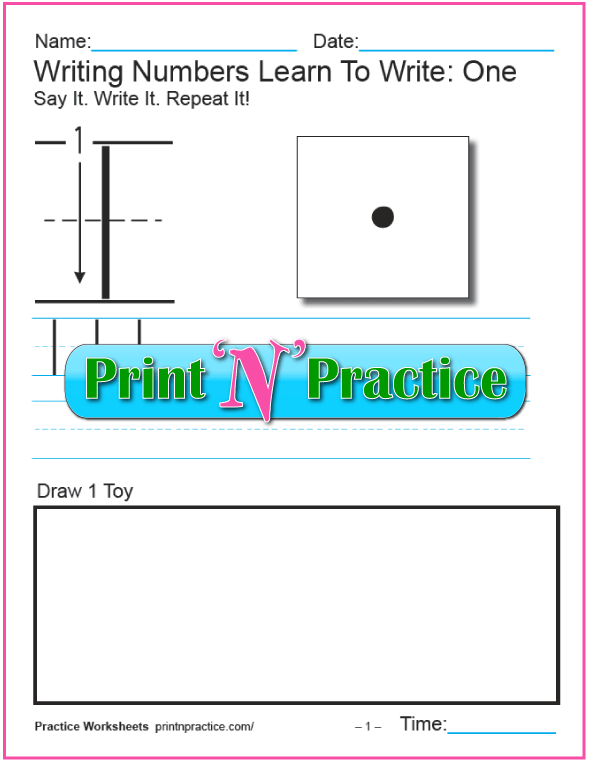 Printable First Grade Math Worksheets make learning Math fun!